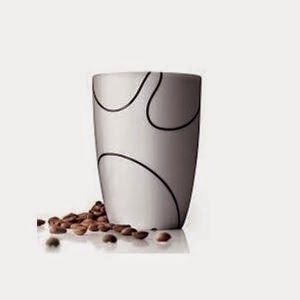 Well-thought-out Danish design, with all the advantages of a thermo mug that will make you long for more tea or coffee. The beautiful, hand-drawn motif emphasizes the symbiosis of form between Japanese minimalism and cool Scandinavian calm. This Thermo Cups keep temperatures steady at both ends of the scale and are well-suited to all kinds of refreshing ice-cold or invigorating hot drinks, such as coffee, tea, sake, toddies, punch, smoothies or other fruit drinks. The insulating double wall design also means that the cups never get too hot to hold. 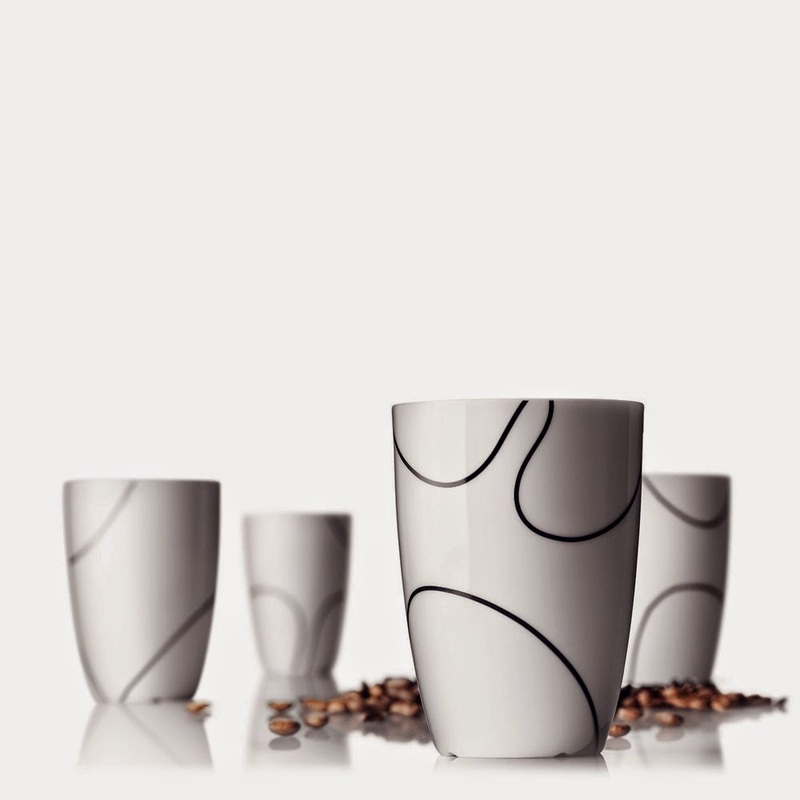 The thermo cups were awarded the Form Prize in 2003 and the Design plus Prize in February 2004.